Virginia Beach holds one of the most educational and entertaining aviation museums in the whole world, the Military Aviation Museum. This is ‘one of the world’s largest collections of warbirds in flying condition’, a museum within a hangar located on Princess Anne Road, within the Virginia Beach Airport. The spot is open 9-5 and typically takes groups around 2 hours to explore fully. Your group will see over 65 unique planes from WWI and WWII, many still in flying condition. The collection ‘rivals any of its kind in the world’, acting as an excellent living history museum for both vintage aviation buffs and curious onlookers who know nothing about the history of military flight. Be sure to see the very 1st plane acquired here, the Curtiss P-40, salvaged from the tundra in Siberia. 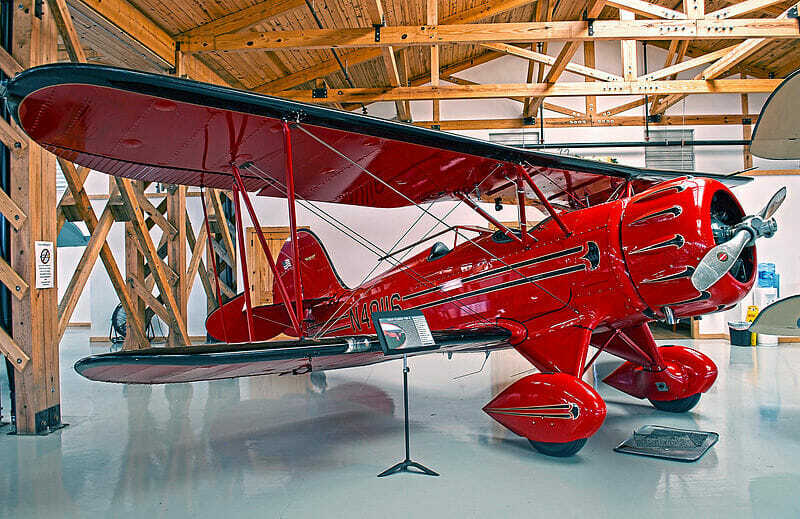 Much like this plane, oftentimes the planes on display are found in pieces, in barns, or are purchased from home collectors, then meticulously restored by experts and engineers. Two of the most popular planes outside of this one would hands down be the Messerschmitt MC 262 as well as The Mosquito, so be sure to save time to see them, as well.